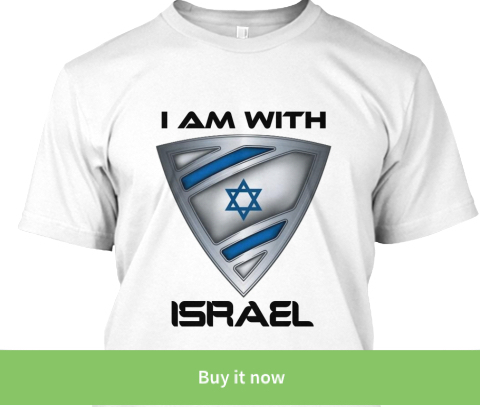 ISRAEL - JUST THE FACTS: Is It True That Only The Minority Of Muslims Are Fanatic? Watch Ben Shapiro Say NO WAY! Is It True That Only The Minority Of Muslims Are Fanatic? Watch Ben Shapiro Say NO WAY! ISLAMOPHOBIA is a term used for people who have hatred towards or fear of Islamic doctrine, Muslims, or of ethnic groups perceived to be Muslim. Muslim neighbors from Bethlehem or my friends from the U.S. who happen to be of the Muslim faith, they are actually suffering not from those who are Islamophobes but rather from the radical Muslims who believe that terrorism is the way of Allah. Unlike racism, which is based on a person's skin color or their non- violent belief system, Islamophobia is a fear of dying by the hands of a religious belief that allows followers to murder you, whether you are Jewish, Christian or Muslim, and all in the name of Allah. The biggest Islamophobes should be Muslims themselves. Moderate Muslims (yes, I do believe they exist) are the ones who should be most frightened by fanatic Islam. After all, they are infidels punishable by death under Sharia Law. Are all Muslims fanatics? Of course not! Where does the majority stand? @BenShapiro goes head to head with the opinion that only the minority of Muslims are fanatic and after watching his video, you might just become a bigger Islamophobe, especially if you're a moderate Muslim! 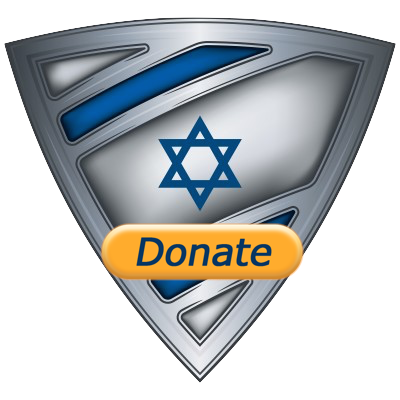 Don't forget to join me on IsraelShield Facebook Page as well as on@israel_shield on Twitter! One more thing, please let me know in the comments below what you thought about this post!